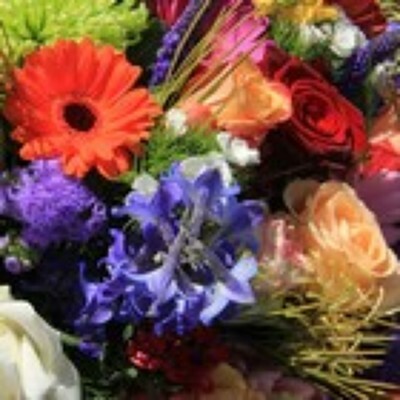 Kelley's Florist delivers fresh flowers daily to Lake Placid and the surrounding area. 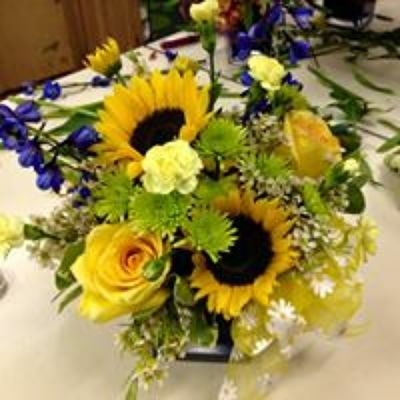 Kelley's Florist provides you with the best in quality flowers, floral arrangements, and gifts for all your special occasions. 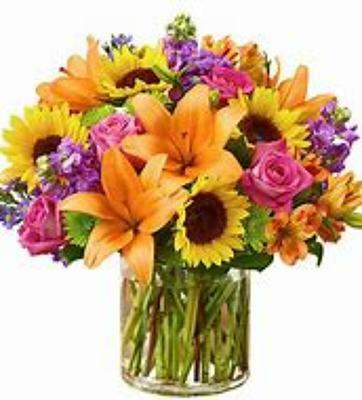 Get Well flowers, birthday flowers, and anniversary flowers are just a few of the fresh selections available for delivery in Lake Placid and the surrounding areas in Florida. 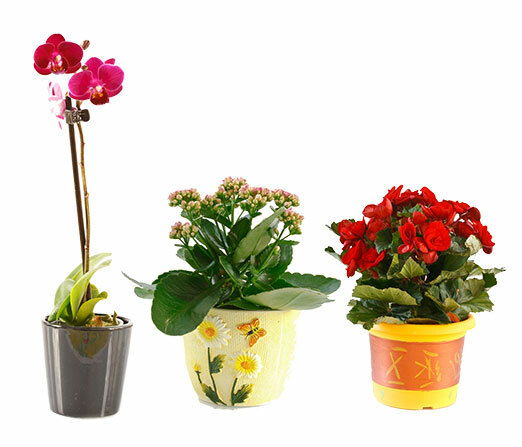 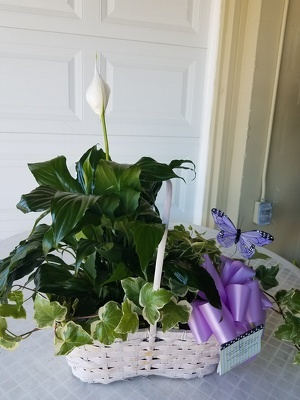 At Kelley's Florist, we take pride in delivering the freshest floral arrangements, plants and gift baskets to our customers. 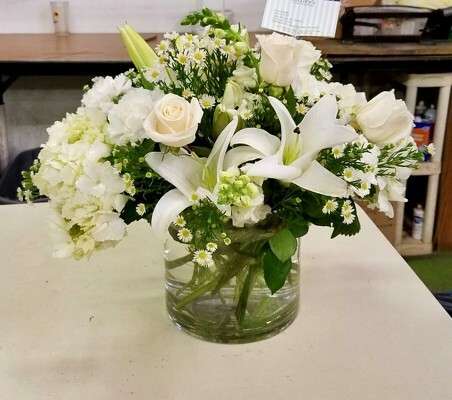 All flower arrangements from Kelley's Florist, your local Lake Placid florist, are artistically arranged and hand-delivered to the recipient. 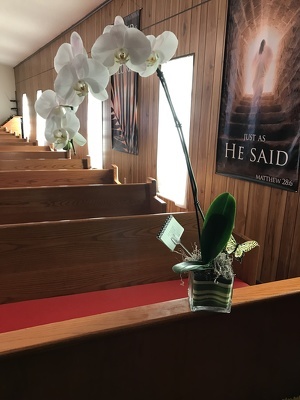 We use only the highest quality flowers in Lake Placid to ensure your loved ones receive the very best. 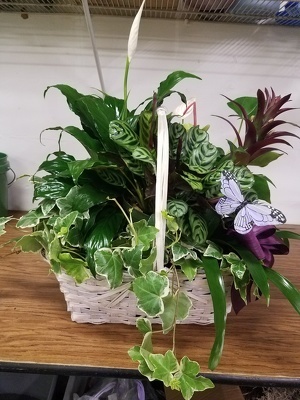 Let the finest florist in Lake Placid deliver a beautiful bouquet, lush plant, or gift basket and make your next gift something to remember! 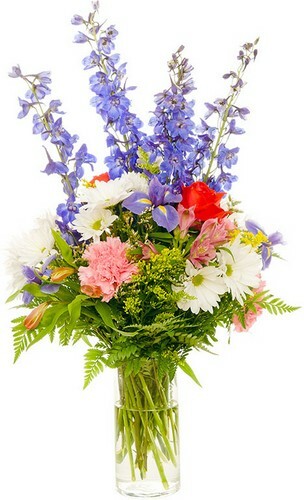 Flower Shop Hours: Monday - Friday 9am - 5pm, Saturday 9am - 12pm, Closed on Sunday.